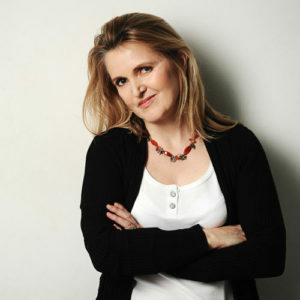 Kate Cook gives talks and workshops to business clients empowering their staff to adopt healthier lifestyles. Fresh, creative, and practical information is delivered in an interactive style that encourages involvement and engagement. Kate is passionate about making nutritional change easy and effective. She is a highly experienced international speaker and her successful practice methods have secured extensive TV appearances, publishing deals, magazine features, and commissions as an international keynote speaker. As founder and director of the Harley Street clinic The Nutrition Coach, Kate has personally worked with more than 7,500 patients face-to-face. Books include: “Get Healthy for Good” (Whole Health), “Drop a Dress Size”, “Shape Up Your Life”, “Be Incredibly Healthy”, “An Unfit Mother” (Harper Collins), the “Corporate Wellness Bible” (52 Brilliant Ideas), “Kate Cook’s Wellness Guide” (Infinite Ideas), and soon to be published in May 2018 “Strategic Eating”. This presentation will be released in April 2019.